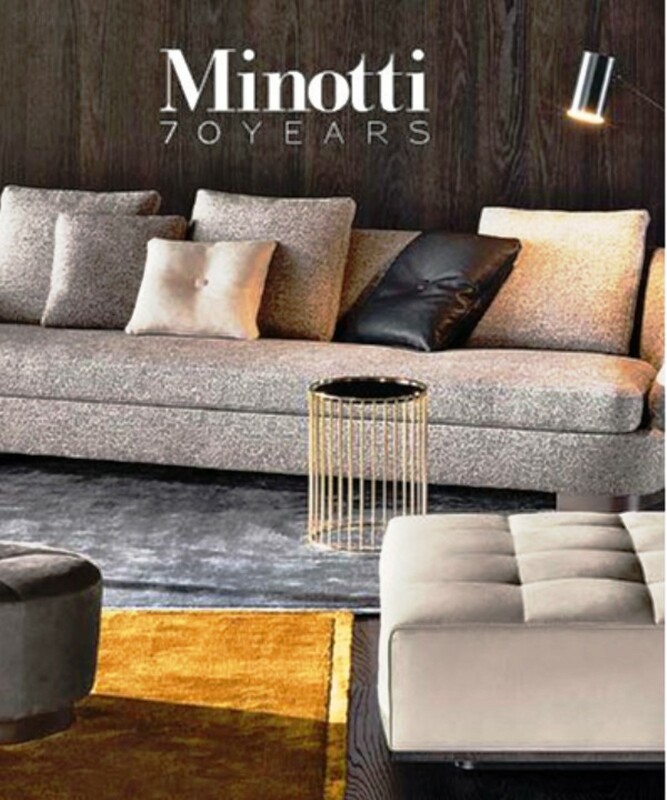 Minotti and Rodolfo Dordoni: the company started working with the Milanese architect and designer back in 1997 and collection after collection this cooperation continues to strengthen the identity of a brand whose distinguishing feature is continuity. The first collection developed jointly with Rodolfo Dordoni consisted of just a few pieces but was hugely successful among all the trade. 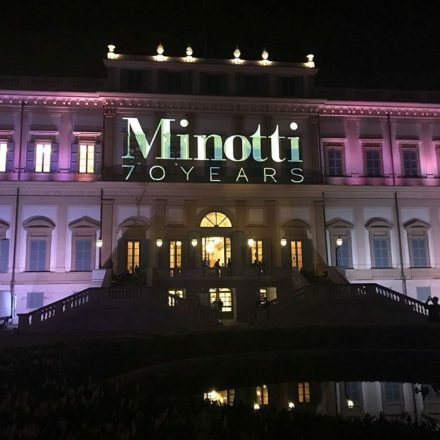 Thus ensued a wider working partnership that culminated with Rodolfo Dordoni being appointed artistic director and coordinator of all the company’s collections. 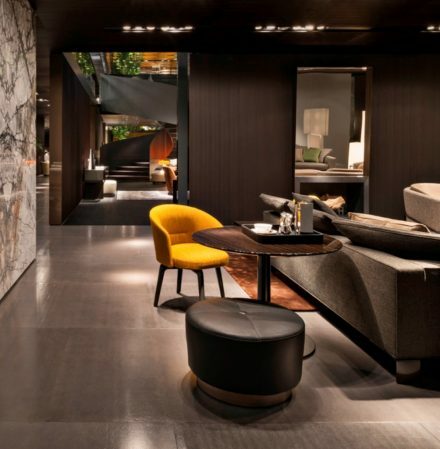 The deepest roots of this long-lasting, successful collaboration in terms of the results it has given, lie in the deep harmony that binds Rodolfo Dordoni to the Minotti brothers and in their having the very same mindset. 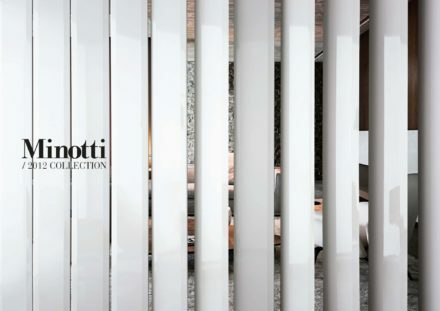 Minotti collections are born in a climate of shared ideas, surrounded by a myriad of cues and observations. 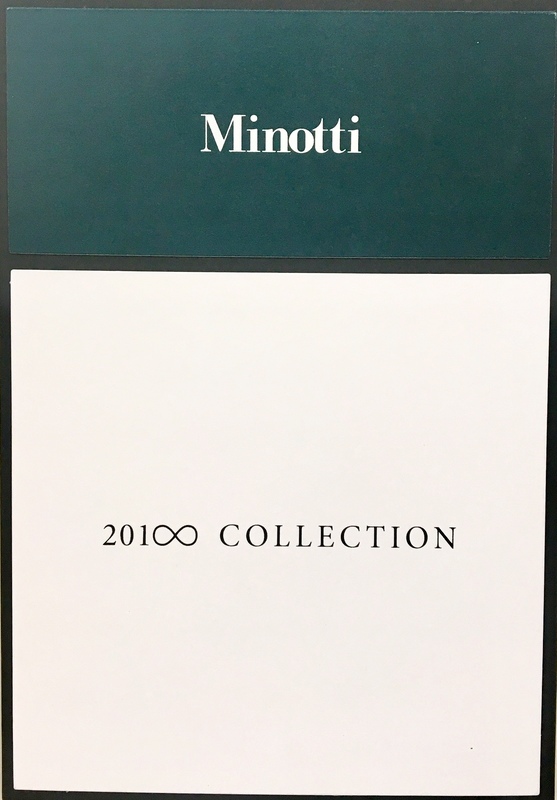 These may come from different sources of inspiration and then converge into aesthetic motifs that interpret the Minotti style in a modern key and with a special focus on the details, finishings and materials that give the collections their uniqueness. 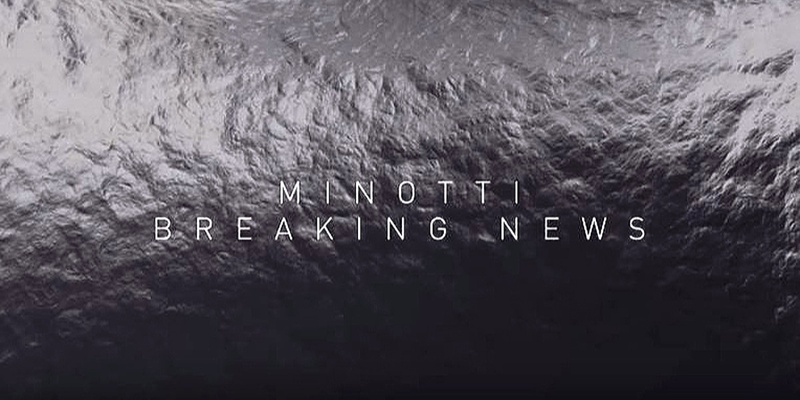 Minotti unveils its brand-new collaboration with Oki Sato from Nendo for the Milan Design Week 2018. Oki was born in Toronto, Canada, as his father’s job took the family there. He studied at Tokyo Gakugei Oizumi Junior High School and Waseda University Senior High School, then graduated from the Department of Architecture, School of Science and Engineering, Waseda University, as the top student in 2000. In 2002, just after completing his academic course at the department of architecture of the Graduate School of Science and Engineering at Waseda University, he established the design office “Nendo”. In Japanese “nendo” means free-form clay, a soft, fluid substance that symbolises the way the company’s founders want to work. Nendo believes there are many small moments of surprise hidden in everyday life, and they want those who encounter their designs to intuitively feel those moments of surprise. His wide range of works includes product design, interior design, architecture, graphic design and corporate branding. In 2012, he became the youngest winner of the designer of the year at UK lifestyle magazine “Wallpaper” and “Elle Deco International Design Award”. 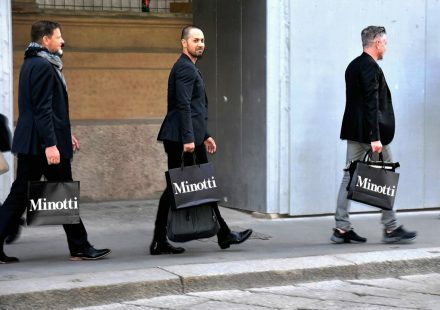 Minotti unveils its brand-new collaboration with Marcio Kogan from Studio MK27 for the Milan Design Week 2018. He graduated from the School of Architecture and Urbanism at the University Presbyterian Mackenzie in 1976. He is the son of Aron Kogan, an engineer, who became known in the 50’s and 60’s for the design and construction of large buildings in São Paulo, such as Edificio São Vito and Edificio Mirante do Vale. During the onset of his carecer, Marcio divided his time between cinema and architecture, in partnership with Isay Weinfeld, his friend from university. 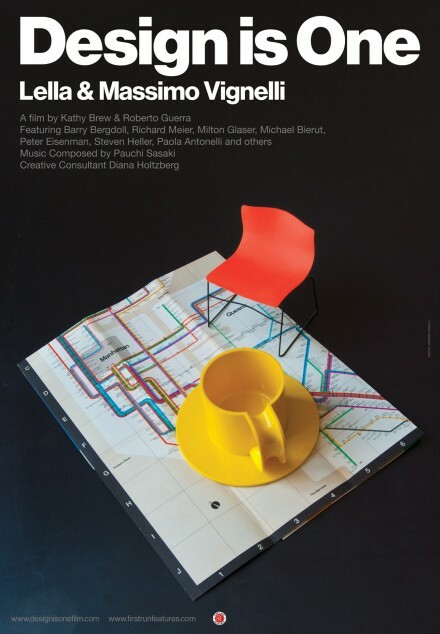 In 1988, the duo produced a feature-film called “Fire and Passion”, and, between 1995 and 2004, they did 5 expositions together about architecture and humor. 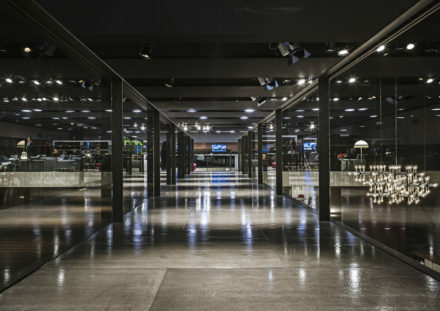 In 2001, Marcio Kogan’s Office changed its name to Studio MK27 and since then has gained greater international projection. Currently, besides what he is working on in Brazil, he also has projects in countries such as Peru, Uruguay, Chile, United States, Canada, Spain, Portugal, Switzerland, India, Israel and Indonesia. In 2011, Kogan was selected to be an Honorary Member of the American Institute of Architecture (AIA), for the entirety of his work, in a ceremony realized in New Orleans. In 2012, Studio MK27 represented Brazil in the Venice Biennale of Architecture, in the exposition at the national pavilion curated by Lauro Cavalcanti, who also had an outstanding Lúcio Costa installation. Kogan’s projects are characterized by their architectural detail, formal simplicity, strong relations between the internal and external, great climactic comfort through passive sustainability, use of pure volumes and the application of traditional elements such as mashrabiyas and by designing a functional internal plan. Furthermore, he favors the use of raw materials such as wood, concrete and stone. In his projects there is almost always a reference to Brazilian modern architecture, of which Marcio has already declared himself a great fan. The New York Times critic Paul Goldberger cited Kogan in 2013 as one of the principal references of Brazilian Contemporary Architecture. 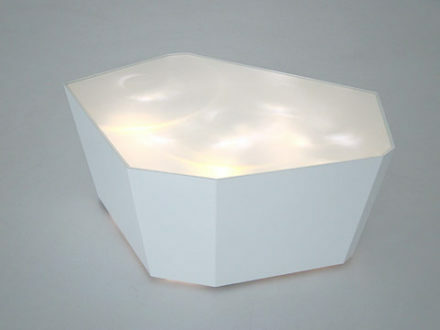 Christophe Delcourt is a name that began to circulate among the French design crowd at the end of the 1990s. There are good reasons why the debut of this young designer did not go unnoticed. Not only is he entirely self-taught, but his early design projects are the work of his own hands. Later in his career, Delcourt decided to entrust the production side of his work to others but his across-the-board debut reveals a temperament unlike that of other designers. He soon tried his hand at designing furnishing accessories. “A key juncture was my acquaintance with a craftsman specialized in wrought iron work and his cabinet-maker brother”, he recalls. “Working alongside them, I learned the techniques of the craft and how meticulous attention to detail in the production process could magnify the value of an object. There was a core truth in the equation between purity of purpose and the quality of perception of the object”. Thus, tables, chairs and lamps come to navigate the boundaries of an extremely explicit and honest universe. Wood and steel lend vitality to objects whose apparent simplicity of form inevitably conceals flawless mastery of craftsmanship. Delcourt’s style finds its full expression in this exquisite balance between purity of design, sophistication of materials and impeccable execution. The course of Delcourt, designer and businessman, seems to have been clearly marked from the outset. Before long, Delcourt felt the urge to take on new and different challenges. Thus begin his partnerships with other manufacturers, both large and small, in France and further afield. “I like to work with other companies to explore new directions with them and, above all, to avoid repetition of familiar themes. I believe that my job as a designer is to express an honest point of view with regard to known production techniques and to introduce technical solutions, materials, colors and other features no matter what methods — artisan or industrial — are used to make them. Indeed, contrary to some popular opinions, I do not feel that industrialization is necessarily synonymous with simplification”. 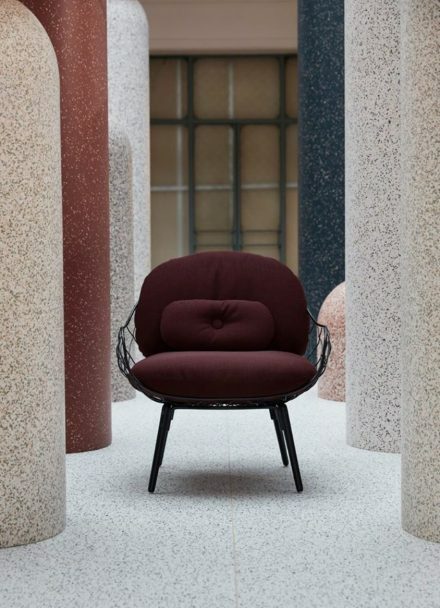 The career of Christophe Delcourt as a discriminating and committed designer seems to be clearly defined, as is his ongoing quest for perfection and his ability to challenge even his own convictions and limitations, while growth remains the constant. “There are materials with which I would never have thought of working in the past and objects I never thought I would one day be designing. But the more I forge ahead in this profession, the more enthusiastic I become about these encounters and exchanges that open the door to new possibilities”. 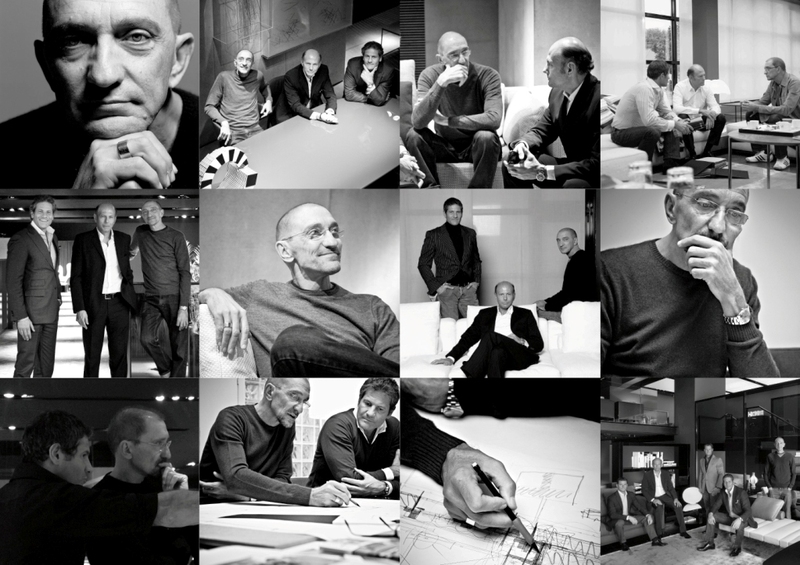 Minotti’s relationship with the architect and designer Rodolfo Dordoni stretches back 20 years. And as artistic director, Dordoni has long overseen the brand’s output. In 2017, though, he decided to add extra hands and called on Christophe Delcourt. The French designer’s pieces feature sculptural shapes and subtle detailing, and he brings a sophisticated design sensibility that’s a perfect fit with Dordoni’s perfectly engineered elegance. Born in Milan in 1954, Rodolfo Dordoni graduated in architecture in 1979. 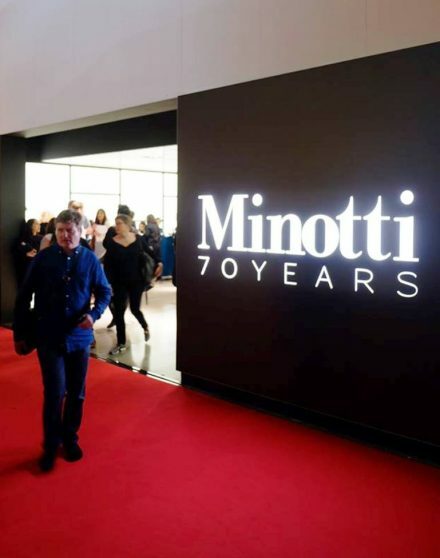 From 1979 until 1989 he was responsible for the art direction and company image co-ordination of Cappellini International. He designs today for various companies, including: Artemide, Cassina, Dornbracht, Driade, Emu, Ernestomeda, Fiam Italia, Flos, Flou, Fontana Arte, Foscarini, Jab, MatteoGrassi, Minotti, Molteni, Moroso, Olivari, Pamar, Roda, RB Rossana, Sambonet, Serralunga, The Rug Company, Venini.